Product #31888 | SKU KOR-SC-M50-61 | 0.0 (no ratings yet) Thanks for your rating! 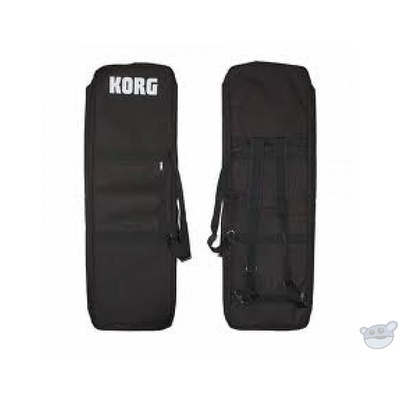 This soft bag is designed specifically for the 61 note version of the Korg M50. Includes a front pocket for accessories.